The Hawk Advanced Jet Trainer Aircraft was chosen for use in a joint venture between the government of Canada and Bombardier Aerospace Corp. as part of the Nato flying training in Canada program. This kit has over 150 plastic pieces and is scaled to 1/32 for a completed kit of almost 40 cm in length. The Noorduyn Norseman is a Canadian built utility aircraft produced into the late 1950s and was first flown in the mid 1930s. This particular kit features all three versions of the Norseman’s landing gear (wheel, skis and floats) and is presented in 1/72 scale. 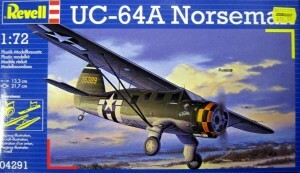 Made up of 78 parts, it includes decals for a USAAF version as well as the Canadian CF-SAM Air Ambulance Designation as formally used by the province of Saskatchewan. The Norrduyn Norseman aircraft has a fascinating operational history and has been used by numerous countries, companies and services around the world! A very popular aircraft type in the Air Canada fleet during it’s many years of service. This particular kit includes decals for registration number C-GAAC put into service in 1974 and eventually sold off to Fed-Ex in 1985. 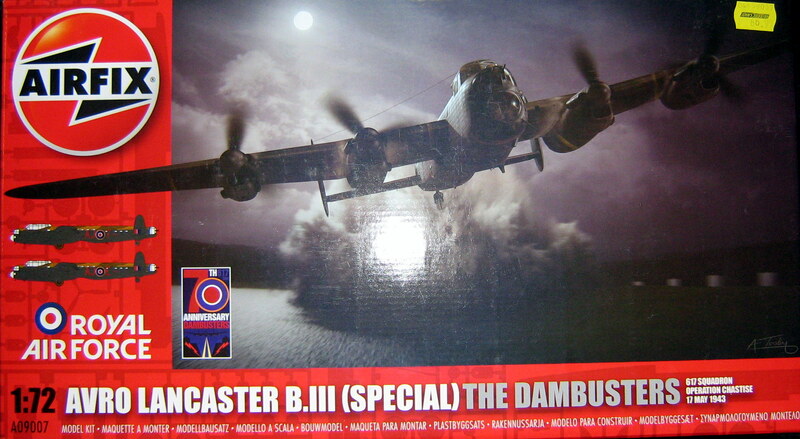 Modelling skills, paint and adhesives are required to finish this 44 piece, 1/44 scale, plastic model kit by Airfix. A variant of this aircraft may become Canada’s replacement for the aging squadrons of CF-18 fighter jets. Here’s your chance to join the debate and get a close look at this highly respected aircraft. 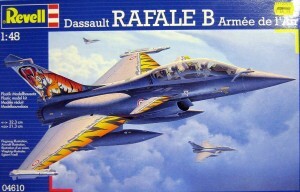 This is a 1/48 scale plastic model kit made by Revell, skill level 5, consisting of 210 pieces. Over 30 cm long when complete. Adhesive, paint and tools needed to properly finish. Minimum, 10 years of age. This well respected aircraft of WWII was developed in England and many variants were produced during the war by DeHavilland of Canada located in the province of Ontario. 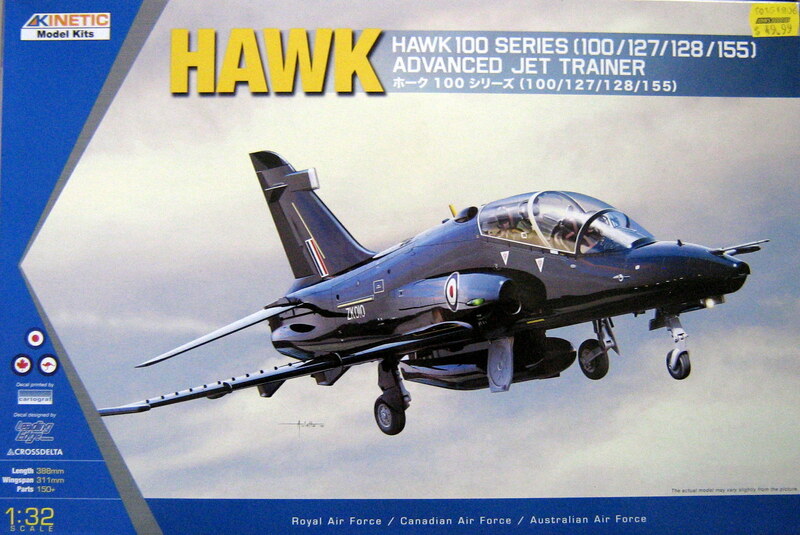 This Tamiya 1/48 scale plastic model kit is highly detailed with various squadron markings included. Modelling cement, paint and tools required to complete. Suitable for ages 10 and above as per manufacturer recommendation. 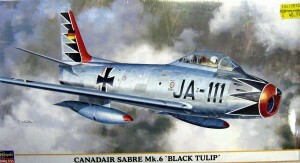 Nicely detailed plastic model kit in 1/48 scale including Canadian Registration markings. 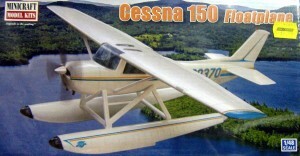 This type of aircraft has seen abundant use throughout the lake and coastal regions of Canada. Adhesives, paint and finishing supplies needed to fully complete the kit. Suitable for civil aviation enthusiasts 14 years of age and above. Proudly built in Canada under licence from North American Aviation and sold in quantity to the New German Luftwaffe (among other countries) and used throughout the 1960’s and beyond. 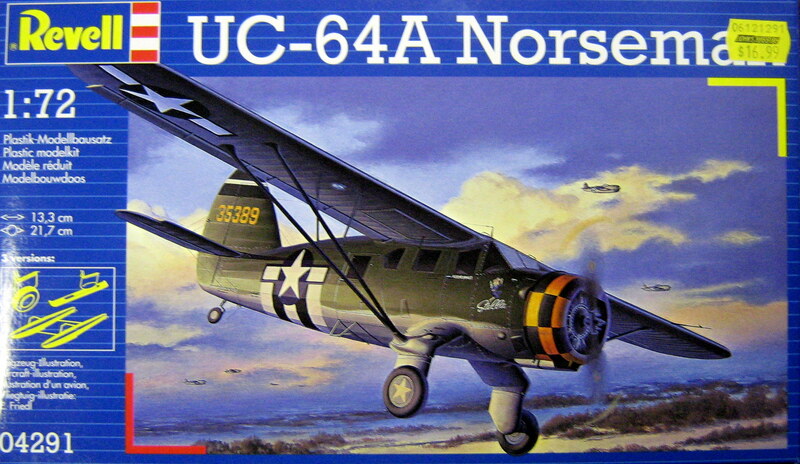 This 1/48 scale model kit consists of 93 pieces and when complete measures 238mm (approx 10″). 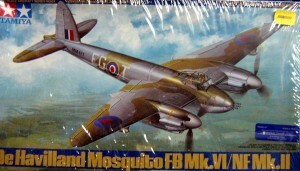 Paint, adhesive, modelling tools and skills required to complete the model of this famous squadron and markings. This limited edition kit is in 1/72 scale of finely detailed polystyrene plastic consisting of 76 pieces. Paint, glue and finishing materials are required to complete the model. Finished length is 237mm long. Modeling skill of a moderate level is required. This “True North Strong And Free” campaign marking scheme was seen at the region of Waterloo International Airport, Ontario, Canada and Val-D’or air show. The aircraft was attached to No 425 squadron, 3 wing Bagotville, Quebec. 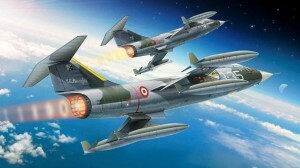 Revell, 1/48 scale plastic model kit of the Lockheed F-104G Starfighter Supersonic Interceptor. Kit consists of 63 parts and requires paint, glue and a moderate level of skill to complete. 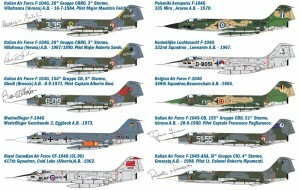 Included are decals for 417 Squadron Cold Lake Alberta (2 versions) and 12th Air Force 69th Tactical Fighter Training Squadron. 10 years + age recommendation. 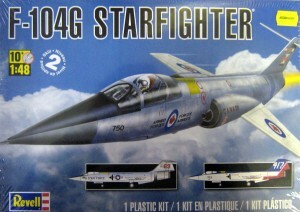 1/32 large scale Starfighter plastic model kit with over 316 parts. Decals for over 10 different options included featuring Royal Canadian Air Force 417th Squadron Cold Lake Alberta 1962. A photographic reference manual also included. Finishing supplies such as adhesives and paint, as well as a moderate amount of model building skills required to complete the kit. Sure, this isn’t a Canadian content model yet it was a television series enjoyed by many Canadians and fans around the world. 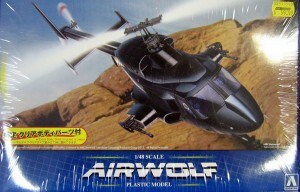 This 1/48 scale plastic model kit is a detailed model of the Airwolf Helicopter requiring paints, plastic cement and modelling tools to complete. Intended for those persons 15 years of age and above. John’s Hobbies has a selection of paints and glues for your hobby needs to build your model. We carry Tamiya, Testors and Humbrol paints. We also carry a wide variety of adhesives, a full line of Cyanoacrylate instant glues along with Epoxy and traditional liquid and tube glues. Finishing materials are also available such as puttys, sandpaper, files, paint brushes and hobby tools. The right finishing materials will make your model look professional! Hey boys and girls, are you looking for that something special for the hobbyist in your family, circle of friends or just to treat yourself? Then check this out! We have tons of ideas for you! How about a Scalextric slot car set for that racing fan so that they may be the racing car driver that they always wanted to be! You can stay on track for that train lover that you know (I know, I know, the pun was intended!) 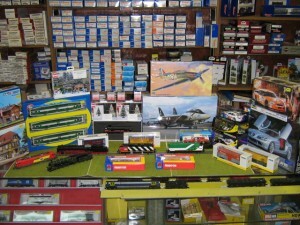 with our wide variety of track, cars, locomotives, buildings, scenery and figures. 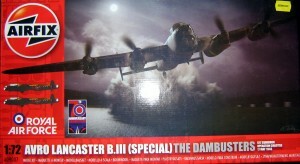 Get something for the model enthusiast so that they can keep busy over the long winter months. We carry top names in the hobby world such as Roco, Atlas, Marklin, Fleischmann, Preiser, LGB, Athearn, Revell, Tamiya, Wilesco and more, so much more! Give us a call, drop us a line or even better come on in to speak with our expert staff. We know hobbies and we’re here to help.